UNHOMELY is a new body of work by British artist Polly Yates, involving collage, video and audio. 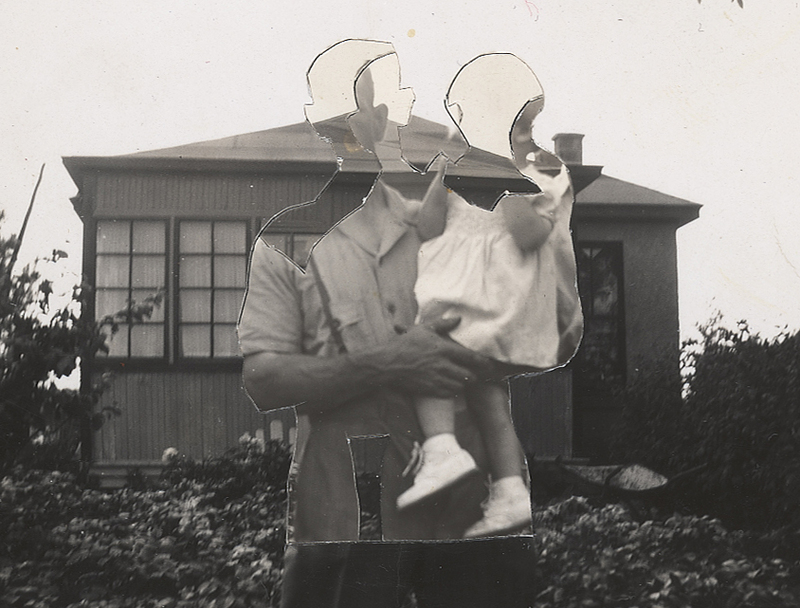 With a practice rooted in processes of collecting, analyzing and altering, the work delves into the archives of abandoned family documentation and is carried by the desire to both exploit its material presence while protecting its secrets. This entry was posted in Openings and Events and tagged art, Chicago, Roman Susan Gallery. Bookmark the permalink.